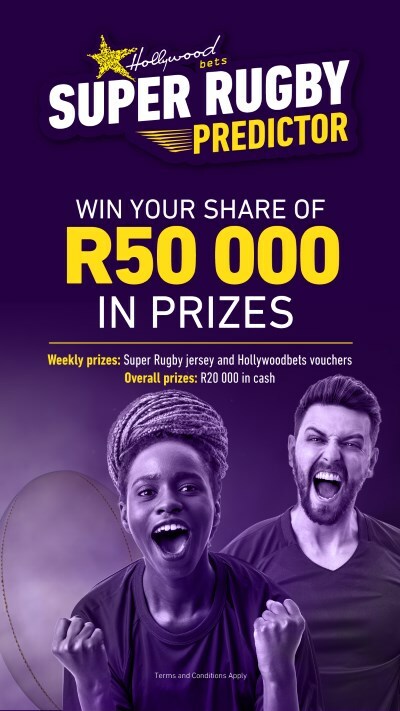 Hollywoodbets Sports Blog: Customer Wins BIG at Hollywoodbets with the Ithuba National Lottery! 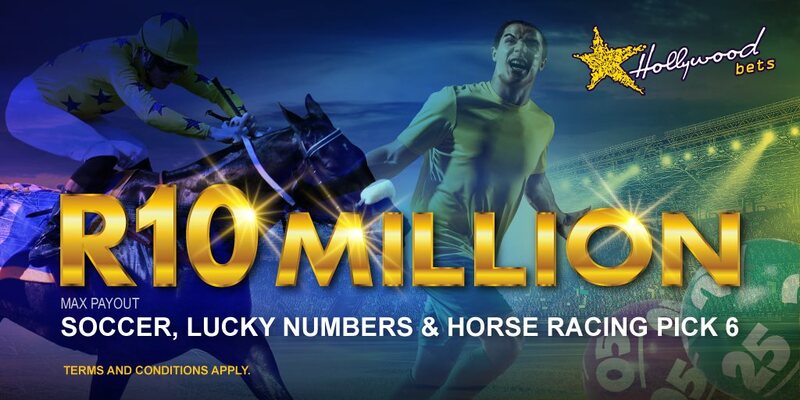 Customer Wins BIG at Hollywoodbets with the Ithuba National Lottery! 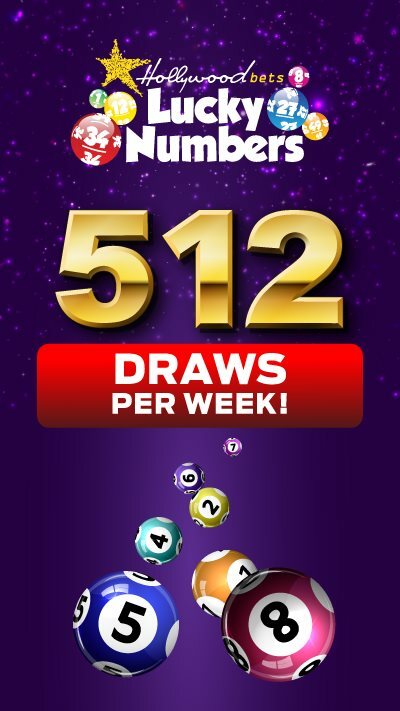 A lucky Hollywoodbets customer claimed upward of R33 Million in Wednesday 9 November's LOTTO draw! 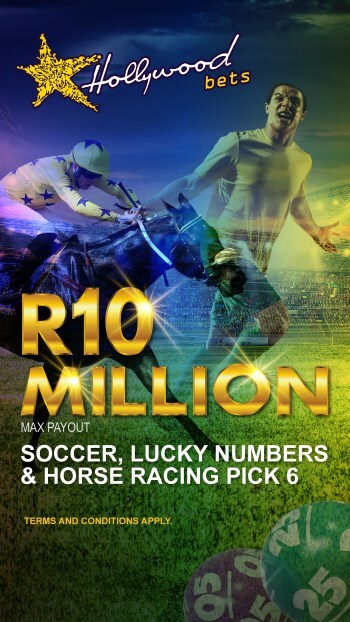 A Hollywoodbets customer placed a life-changing bet in one of our lucky stores, winning a staggering R33,341,612 on the LOTTO jackpot! 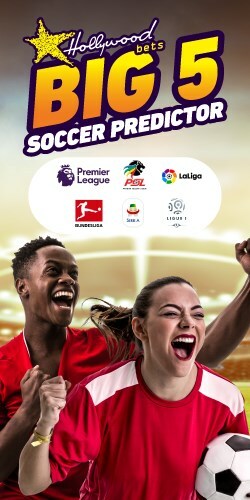 This win came shortly after Hollywoodbets personality Zama Mdlalose made an appearance on PowerBall - the country’s beloved live lottery draw show. 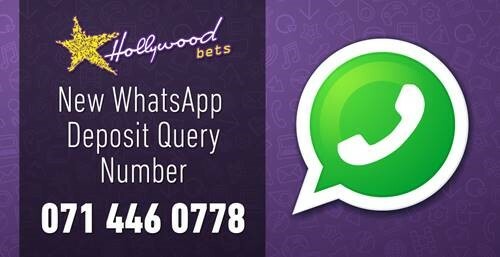 Click here for all Hollywoodbets branch details!